Listen to a new episode every Saturday! 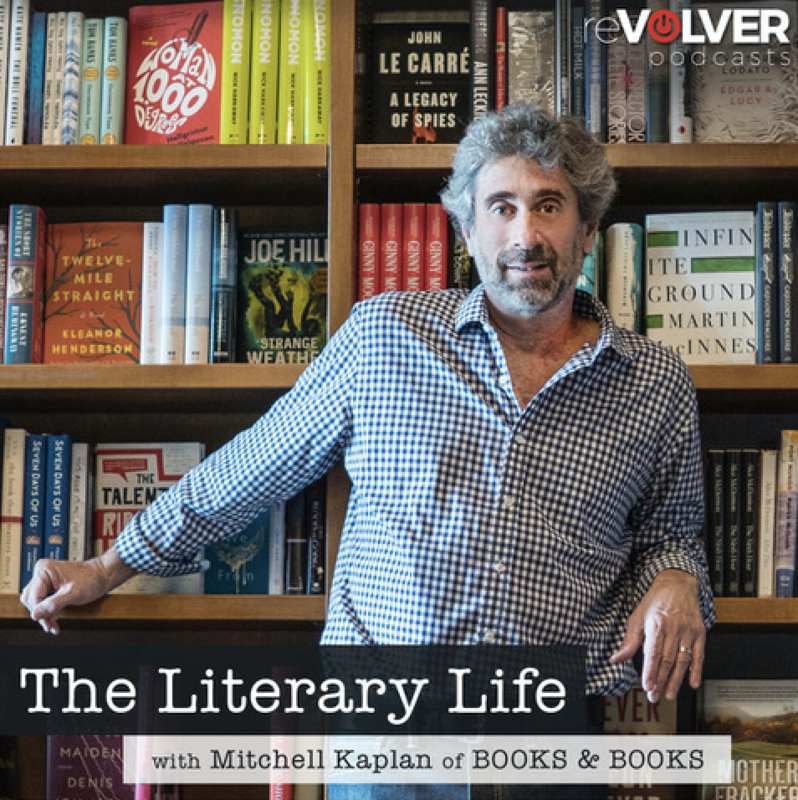 Join acclaimed, independent bookstore owner, Mitchell Kaplan, for weekly discussions with Pulitzer Prize winning novelists and best-selling authors on reVolver Podcasts. The Literary Life with Mitchell Kaplan is inspired by Mitchell’s passion for literature. An independent bookseller for more than 35 years, Mitchell’s podcast will entertain and enlighten listeners as he has candid conversations with well-known authors, many of whom are his close friends. Tune in and subscribe for free to The Literary Life. Find your favorite reVolver Podcasts at reVolverPodcasts.com, Apple Podcasts, Spotify, Google Podcasts and iHeartMedia. reVolver Podcasts is the leading multicultural, audio-on-demand content creator and distributor in the U.S. Home to “El Show de Piolín,” “Wrongful Conviction with Jason Flom,” “Stories Beyond the Headlines with Teresa Rodríguez,” “Neteando con Kate y Jessica,” and “House Call with Dr. J” plus more than 50 additional programs spanning sports, music, finance, entertainment, lifestyle, health and wellness, inspiration, news, real crime, branded content and live events, the podcasts are distributed on reVolverPodcasts.com, Apple Podcasts, Spotify, Google Podcasts and iHeartMedia. For more information about the company, visit www.revolverpodcasts.com.